It’s a fact – accidents happen. The real question is, when an accident does happen, will you and your employees be ready for it? 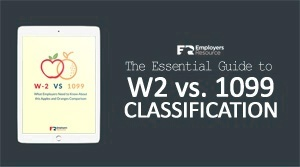 The Employers Resource Accident plan covers up to $1,500 per non work related accident, has no network requirements, a $100 deductible and covers dependents as well as employees. Other than not having an accident in the first place, what could be better? Unlock the power of employee benefits and learn how to use them to grow your business. Client portals, forms, and other useful resources here.